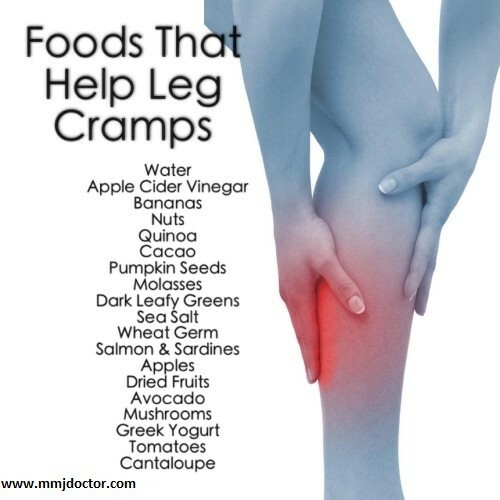 Cramps- involuntary painful muscular contractions – triggered by an imbalance in electrolytes and dehydration – particularly potassium, calcium, magnesium and don’t forget sodium. The onset of cramping is abrupt and generally subsides within a minute or so, but can last for an hour. Abnormal muscle nerve action can be caused by low blood sugar in your body. Cramps are associated with: muscle exhaustion, menstruation, infection, diseases of the kidney, thyroid, circulatory system and gastrointestinal tract. Other conditions include restless-leg syndrome, varicose veins, MS and low blood potassium. Caused by many conditions – an imbalance in electrolytes – drives nerves impulses haywire and short circuit and result is painful muscle contraction also known as cramping. In extreme cramping, muscle and nerve damage results. THC is a main therapeutic element found in Medical Cannabis. It has been shown to stop cramps, in both women and men. THC works by complementing the body’s own neurotransmitter chemical elements – that ultimately control musculature nerves and the dysfunction seen in cramps. CBD – is another therapeutic element found in Marijuana. It helps with cramping and pain (less psychoactive than CBD). What Types of Cramps Treated with Medical Marijuana? Prior to 1935, most likely, your great-grandmother had legal access to Medical Marijuana. Hundreds of thousands of American women used cannabis-based meds to treat pain, cramps, PMS, stress and other symptoms. In ancient Egypt, Cannabis was used to treat a myriad of women’s conditions including cramping. High priests prepared mmj balms that were rubbed on bellies previous to and during the birth of lords. In 11th century, weed was used to relieve pain by mixing herb extracts with fat and then applying it to the breast. This type of medical application is state of the art today and is used to routinely deliver estrogens, testosterone and insulin. “My ex-wife had really bad period cramping and smoking CBD helped her with cramping significantly. We always had some pot on hand for that time .” Very happy Husband of Wife with PMS. Many respected researchers have validated Dr. Wright’s Pickle-Pot therapy as completely useful; the natural herb relaxes nerves and the juice contains all essential electrolytes. “40 percent of annual Cannabis users are women according to the most recent National Survey on Drug Use and Health.” Doctors Report Mental Health Services employee.